Prototype: Alpha Trains NV/SA, Antwerp, Belgium class E 186 general-purpose electric locomotive, leased as the class 29 to the Belgium State Railways (SNCB). 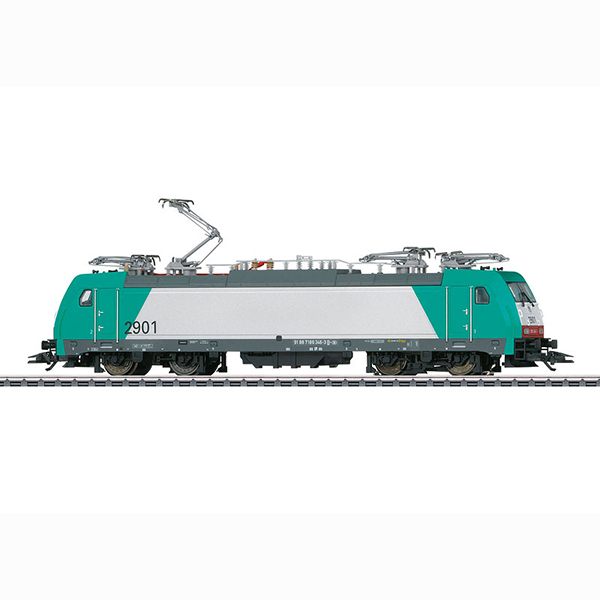 Two-system locomotive with 4 pantographs. The locomotive looks as it did around 2012.